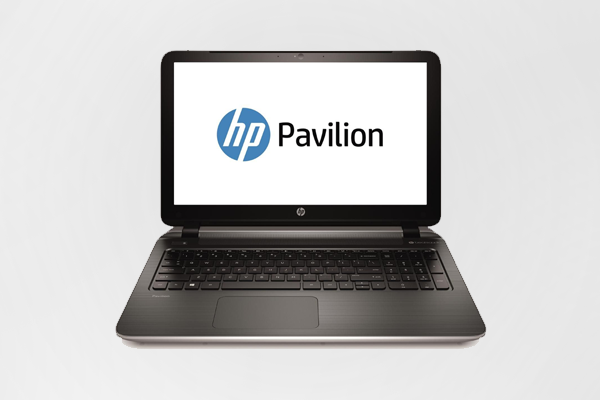 Are you in need of Hp laptop repair center in coimbatore and surrounding areas ? 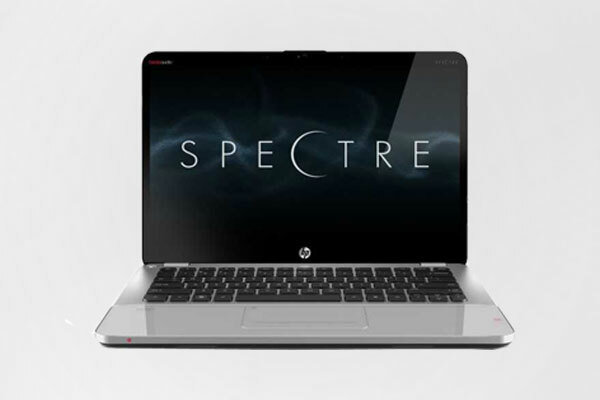 If yes come to our professional hp laptop service center in coimbatore Peelamedu and RS Puram, we are hp laptop repair specialist having more experience and technicians in repair, upgrade, maintenance and replacement of all makes and models of hp laptops with 100% customer satisfaction - HP Pavilion, HP Envy, HP Notebook, Hp Probook, Hp Elitebook and Hp ultrabooks laptops. Also we porvide hp laptop spare pare parts replacement and upgrade services at reasonable cost. Some of the other quick turnaround services we provide hp laptop motherboard replacement, hp laptop screen replacement, hp laptop keyboard replacement, data recovery, hard drive upgrade, hp laptop memory upgrade and other services. 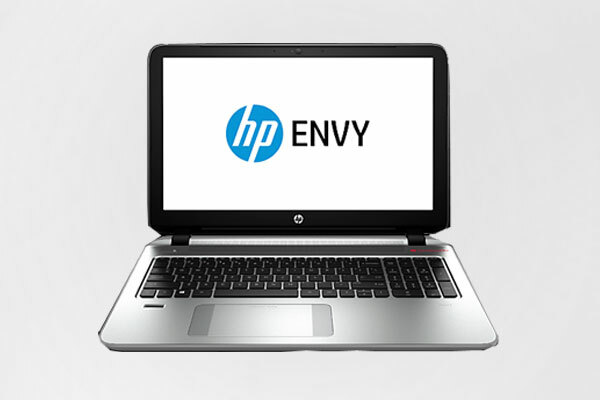 Contact our hp laptop service center in coimbatore for all your HP Laptop requirements. 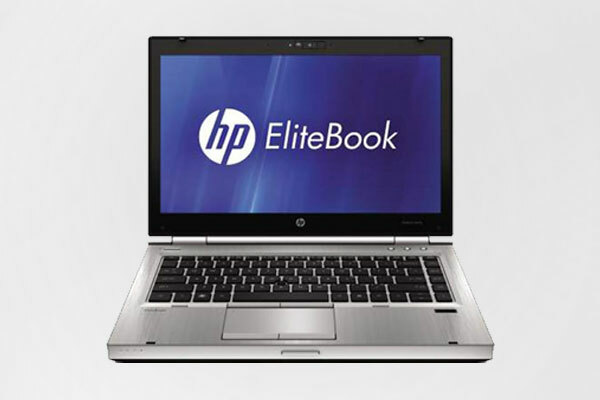 Just call our technicians for Quality Hp Laptop Repair and Hp Laptop Spare Parts Replacement Services.